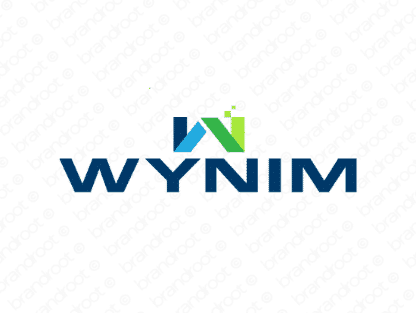 Brand wynim is for sale on Brandroot.com! A clear and catchy invention with a distinctive sound. Wynim is an attractive all round brand, offering great opportunities for anything from sports and fitness products to entertainment and events services. You will have full ownership and rights to Wynim.com. One of our professional Brandroot representatives will contact you and walk you through the entire transfer process.